If you liked this show, you should follow Now and Next. Maneuvering through the rapidly increasing healthcare requirements and exorbitant costs is one of the biggest challenges facing business owners today. 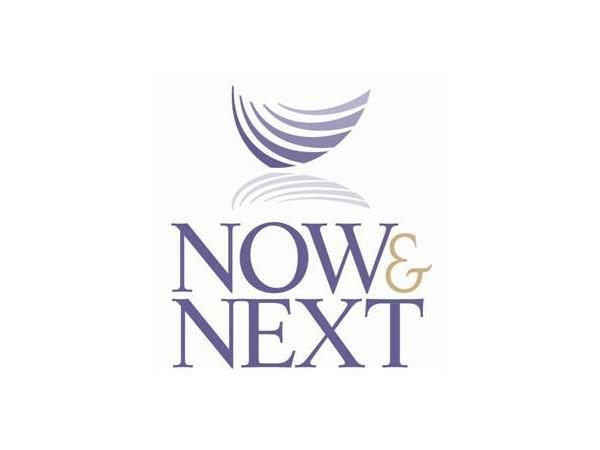 In my search for new and innovative businesses to interview on Now & Next Radio, I met a business owner who is offering a solution for providing healthcare benefits to employees. Tom Quigley has over 24 years experience in the insurance industry and is an advocate for business owners and saving employers money. 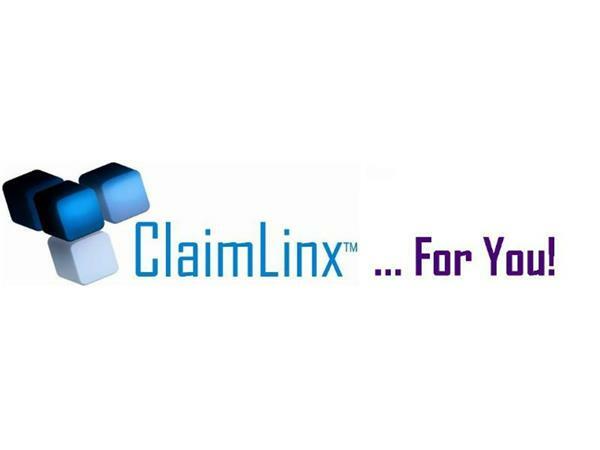 He, along with his wife Christy and business attorney, Ed Lyon, developed ClaimLinx. They have developed solutions that have saved small businesses millions of dollars on their health insurance. Their book, How To Beat Obamacare, is very clever. Tom's story is fascinating and the ClaimLinx solution is keeping small business strong on America. Please join us as we explore Tom's journey.